How do you see yours and others mental health impacted in your line of work? This article outlines the prevalence of mental health conditions, government spending, and the role of insurance in improving services in this important area. What is mental health? We all have mental health and our mental health changes over time. It impacts how we act, feel and think. It also helps determine how we handle stress; relate to others; and make choices. “…good mental health is a state of wellbeing in which an individual realises their own potential, can cope with the normal stresses of life, can work productively and fruitfully, and is able to contribute to their community” – WHO, 2014. In the lead up to the General Insurance Seminar (GIS) 2018, which will cover Mental Health in more detail, let’s understand the past, be aware of present and explore the future, including the role of actuaries and insurance, in mental health services. 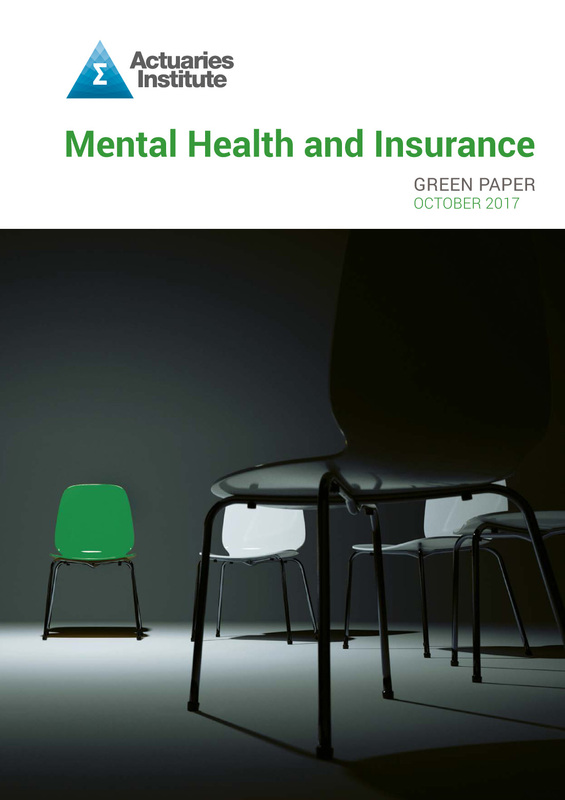 In 2017, the Actuaries Institute released a Green Paper titled “Mental Health and Insurance”. The paper highlighted that mental health problems are very common in the community – one in five Australians will be affected with a mental health condition in any 12-month period. Due to increasing awareness of this, and heightened community understanding, societal attitudes towards insurance needs are also changing. Data – What can we do to improve relevant and appropriate data? Diagnosis and Prognosis – With the reliance on subjective information how is this used for understanding the impact on a person’s ability to work? Co –morbidities – How does insurance deal with the high prevalence of co-morbidities including potential substance abuse? Potential harm – Given the claims process and potential for financial compensation can lead to ‘secondary mental harm’, how can the insurance industry improve? 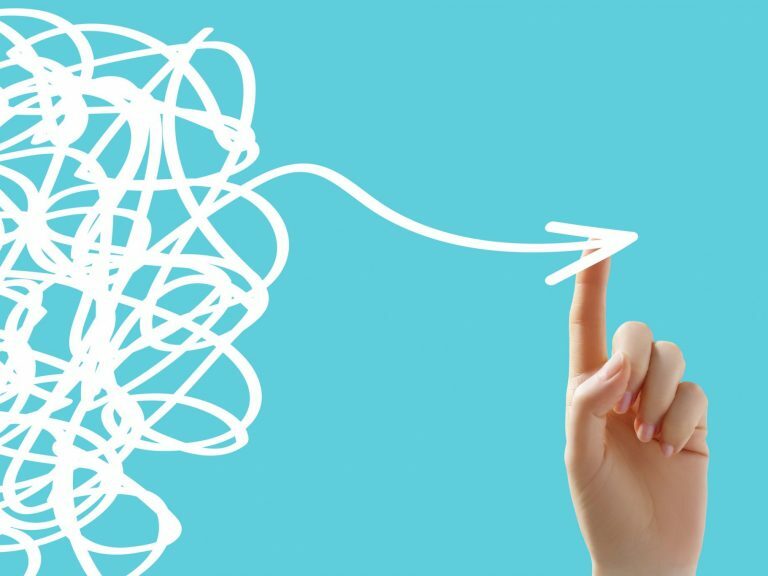 Regulatory framework– What is the right way to go about regulation and dispute resolution given specific nature of mental health conditions? There is also much other research and an objective at GIS is grounding our knowledge of the work done so far to give context to our discussions. about $1.1 billion, or $47 per person, spent on Medicare-subsidised services. Mental ill-health is not a rare occurrence felt only by a few; it is a widespread phenomenon and given that insurance plays an important role in society it is an issue of relevance for actuaries. Insurance has an important role to play in managing and mitigating poor mental health. It can be merely another business process to endure for those suffering mental health issues, or it can play a positive role. For example, there is evidence that for a person suffering mental health issues the insurance and claims process itself can make the situation worse. There is still much to learn about how insurance can contribute to enhancing mental health services and help bridge the gaps in current services. There are technical, ethical and social issues in emerging treatments, data collection and technologies such as smart phones, wearables and date analytics. 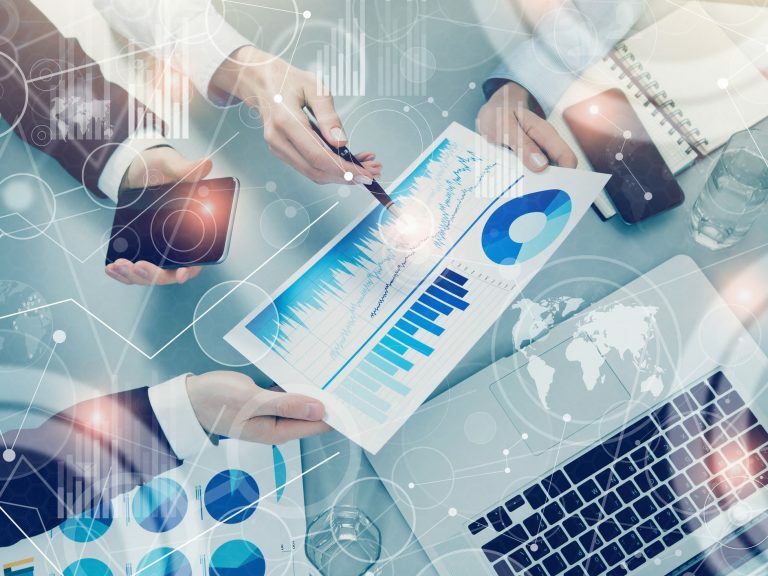 Analytics – What data can, and should we use to better price this type of insurance? – With more consumers using wearables does this offer opportunities? Advancements, for example in interactive devices, may offer further opportunities in this area. Private Health Insurance – Is a significant redesign needed to make a voluntary, community rated private health insurance work? Workers Compensation – How do we create mentally healthy workplaces and an insurance process that improves return to work outcomes? What should collaboration and information-sharing across stakeholders (including consumers, health professionals, crisis support workers, investors, government and community) in insurance look like? New systems and technologies, such as the National Broadband Network, may give rise to new functionality which will make other interventions for mental health care possible. This could include new treatments, communication tools and processes for acknowledging, validating and assisting people’s mental health. At GIS 2018 our conversations will appreciate the work done; imagine future solutions and identify actions that will help create conditions for improving the insurance contribution to mental health. exploring possibilities for actuaries and insurance to make a positive contribution in the area of mental health. The speakers, yet to be announced, are expected to bring a diverse background to sharing their views on this topic . Andrew is the Chief Actuary for Medibank Private. His team’s work is to bring together technical and human endeavor that creates conditions for informed opinion, exploring options and supporting performance.